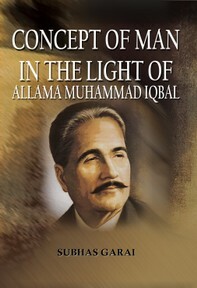 At present it is so valuable to do the research unbiased. Various organisations or institutions are working hard to do something new. But due to lake of data, sometimes it may be difficult to achieve what they expect. 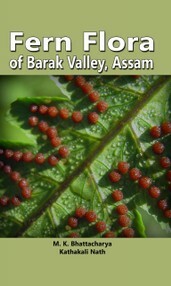 This website will give right information about the research work. 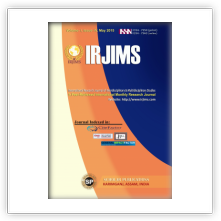 Moto of this work is to collect various research info from different academic institutions & researchers. 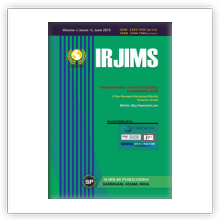 This webpage will help researchers know about various journals published all over the world. 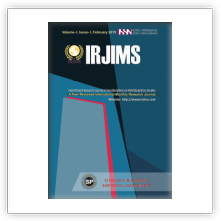 Researchers can register his or her name in ‘Research information’ and can publish summery of research work as an article with ISSN. This work is totally based on non-profit mode. 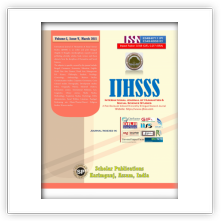 International Journal of Humanities & Social Science Studies (IJHSSS) is an online and print bilingual (English & Bengali), interdisciplinary research journal publishing scholarly articles, book reviews and thesis abstracts from the disciplines of Humanities and Social Sciences. 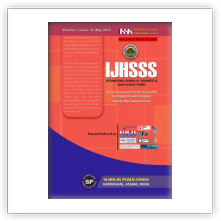 The subjects, in specific, covered by the journal include: Bengali, Commerce, Economics, Education, English, Hindi, Fine Arts, Finance, Visual Arts, Management, Pol. 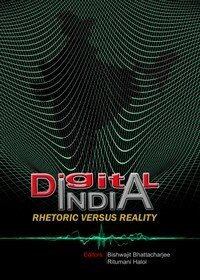 Science, Philosophy, Sanskrit, Sociology, Criminology, Anthropology, Business Studies, Communication studies, Corporate Governance, Cross Cultural studies, Demography, Development studies, Ethics, Geography, History, Industrial relations, Information science, International Relations, Law, Linguistics, Library science, Media Studies, Methodology, Population Studies, Psychology, Public administration, Social Welfare, Literature, Paralegal, Performing arts (Music/Theatre/Dance), Religious Studies, Women studies. 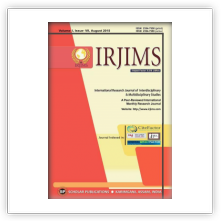 The International Research Journal of Interdisciplinary & Multidisciplinary Studies (IRJIMS) is a peer-reviewed online and print journal publishing scholarly articles, book reviews and thesis abstracts from the Interdisciplinary & Multidisciplinary disciplines. 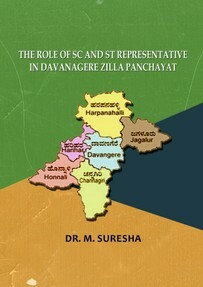 It, thus, strives to transgress geographical boundaries and to reach a wider group of audience belonging to different disciplines of study and bring to fore their ideas, research outputs and creative thoughts in an impartial and unbiased manner so as to uphold academic spirit and contribute to the society at large. 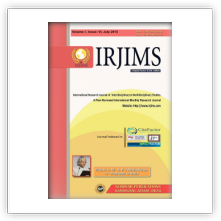 IRJIMS is a monthly journal published by the Scholar Publications, Karimganj, Assam, and India.Subject Covered by the Journal: i) Humanities & Social Sciences ii) Basic & Applied Sciences. 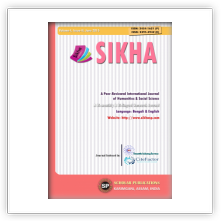 Sikha was the previous name of IRJHSS. 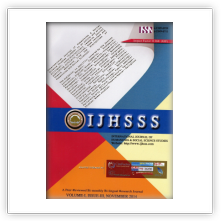 This Journal is an online and print bilingual (English & Bengali), interdisciplinary research journal publishing scholarly articles, book reviews and thesis abstracts from the disciplines of Humanities and Social Sciences. 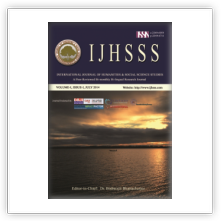 Fundamental and applied biological and ecological sciences are becoming a collaborative domain for multidisciplinary research in various field of sciences including biotechnology, agriculture, biometry, biostatistics, bioinformatics, environmental economics and econometry, biophysics and nanotechnology, environmental chemistry and more recently biomathematics. 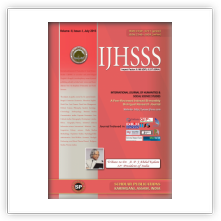 Many technical advances in last few decades enriched such scientific temper resulting not only more recent discoveries but also indentifying new challenges, such as data storage, processing, analysis and predictions. 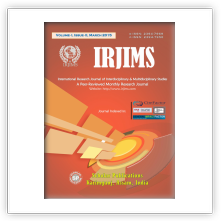 Multidisciplinary research approaches are often helpful in solving such challenges in science. Plant Biology, Environmental Biotechnology, Plant Biotechnology and Tissue Culture, Plant Genomes, Bioinformatics and Genomics, Plant Molecular Biology and Evolution, Plant Breeding and Genetics, Plant Physiology and Biochemistry, Stress Biology and Biophysics, Economic Botany, Agricultural Botany, Phytochemistry, Environment and Animal Science, Plant and Animal Ecology, Plant Pathology, Entomology and Microbial Ecology, Biometry and Statistics, Environmental Chemistry, Environmental Toxicology, Environmental Nanotechnology, Environmental Economics and Econometrics.